A 4-week introduction to improvisation. 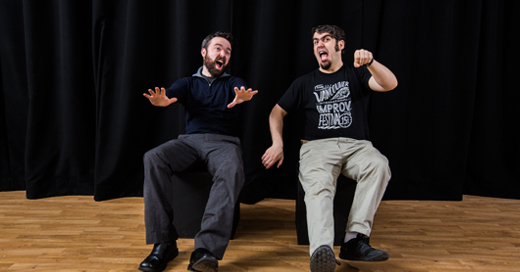 If you've ever wanted to be quick on your feet, or just felt curious about improvisation then Dave Morris' Level 1 improv class is for you. This is a fun and safe introduction to improvisation. Do you know the fundamentals of improvisation and want to learn more? Do you want to learn to do scenework? Learn about storytelling? Do you want to be a an improviser? 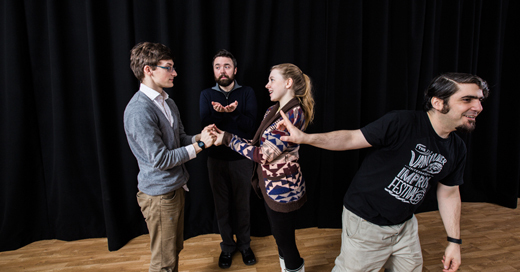 If so, then Paper Street Theatre's Level 2 improv class is for you. Level 3 is for the more experienced improviser. This class focuses on advanced scenework techniques, status, patterns and game finding and more! Want to be ready for that presentation at work? Need to pitch your product to investors? Hone your public speaking skills through this intensive workshop designed to increase your confidence. Through a series of on-your-feet exercises you’ll learn to be more comfortable on stage, find your personal approach to speaking and connect with your audience. You’ll also learn how to handle mistakes with grace and how to ‘go-off-book’ through the power of improvisation. This workshop also includes a 1 hour one-on-one follow up appointment (in person or via Skype). 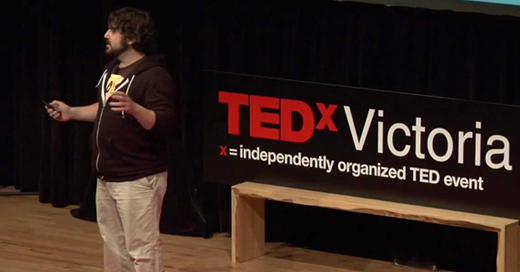 Watch Dave Morris' TEDx talk now! 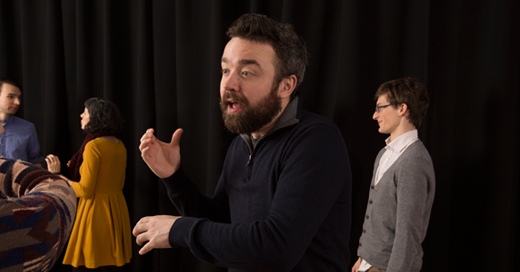 A one-day, four-hour workshop exploring the basics of improvisation. If you’ve ever wanted to be quick on your feet, or felt curious about improvisation, or if you just wanted to improve your public speaking skills, then this workshop is for you. An intense and involved introduction to all that is improvisation!